(VIDEOS) The King and Queen of the Netherlands Visit the Province of Limburg. On Thursday, October 8, 2015, Their Majesties King Willem-Alexander and Queen Maxima of the Netherlands visited the cities of Heerlen, Kerkrade, and Sittard-Geleen in the province of Limburg in southeast Netherlands. Please click the links below to watch videos as well as to view photos. TMs King Philippe and Queen Mathilde of Belgium Attend an Award Ceremony. 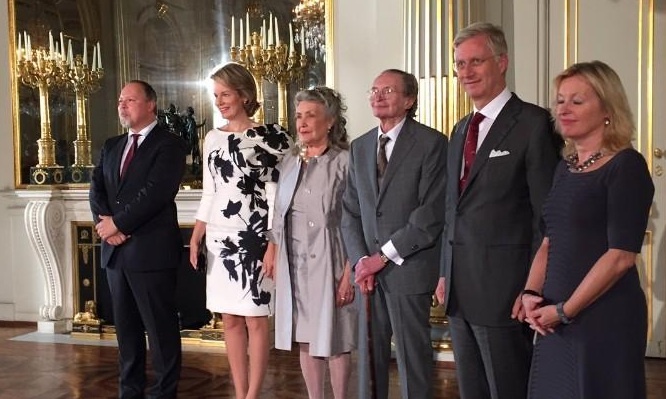 On Thursday, October 8, 2015, Their Majesties King Philippe and Queen Mathilde of Belgium attended the 2015 Prijs der Nederlandse Letteren award ceremony held at the Palais de Bruxelles. (VIDEO) HRH Princess Caroline of Hanover Presides Over the 2015 Prix de la Fondation Prince Pierre. 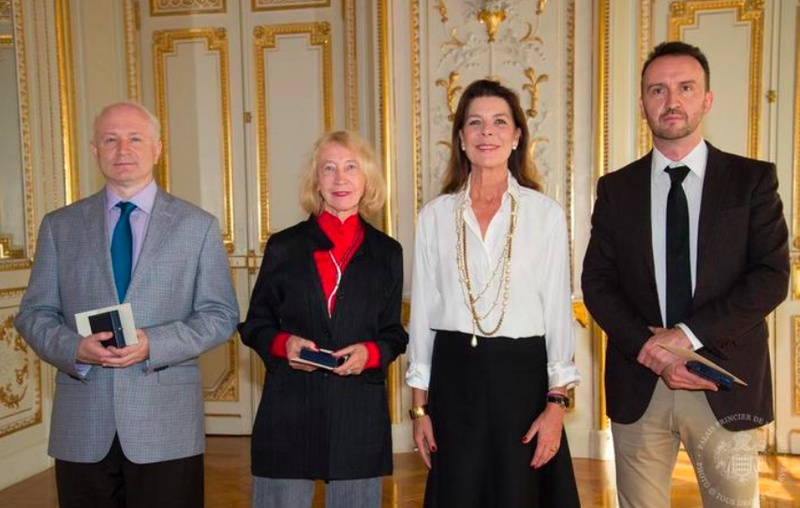 On Tuesday, October 6, 2015, Her Royal Highness Princess Caroline of Hanover presented the 2015 Prix de la Fondation Prince Pierre (FPP) to six winners inside the Salon des Glaces at the Palais Princier in Monaco. Later in the afternoon, the lovely princess arrived at the Salle Garnier at the Casino de Monte-Carlo to attend the prestigious FPP award ceremony. Established in 1966 by the late HSH Prince Rainier III of Monaco in honor of his father, HSH Prince Pierre of Monaco, the Fondation Prince Pierre aims to promote contemporary art, literature, and music.